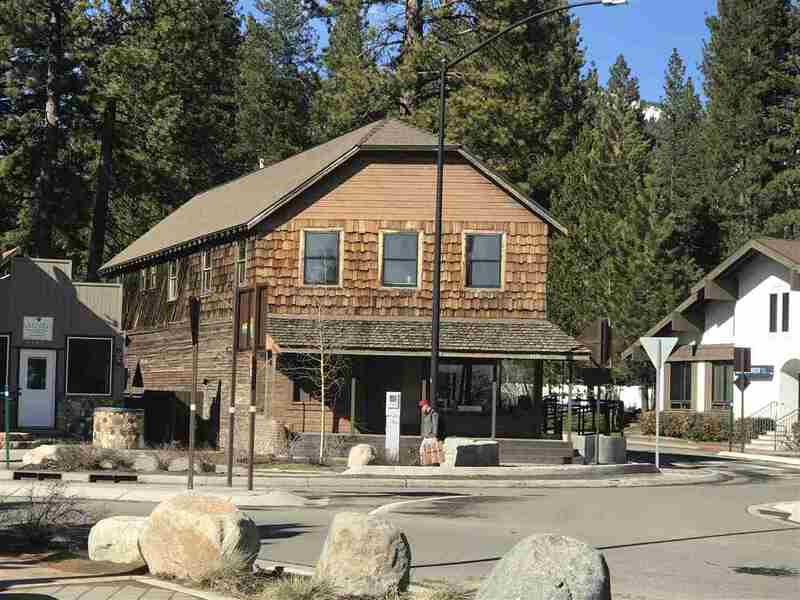 From Tahoe City to King’s Beach, Lake Tahoe’s North shore is composed of an array of small neighborhoods. 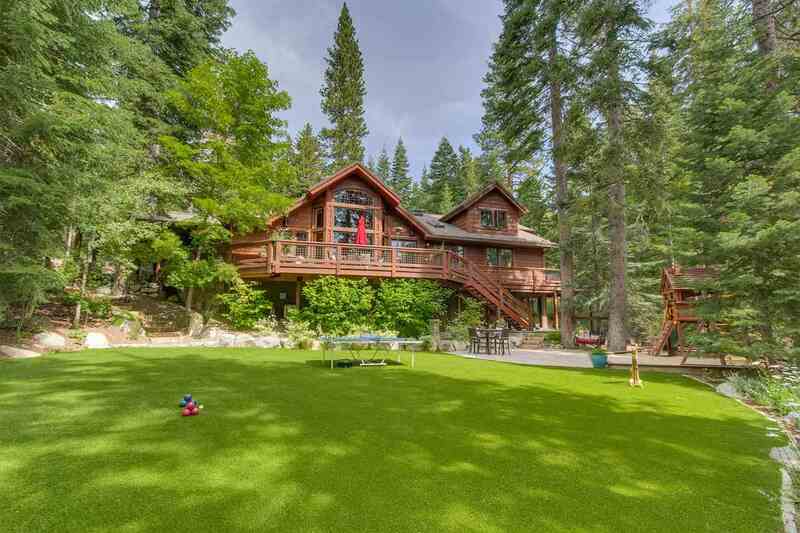 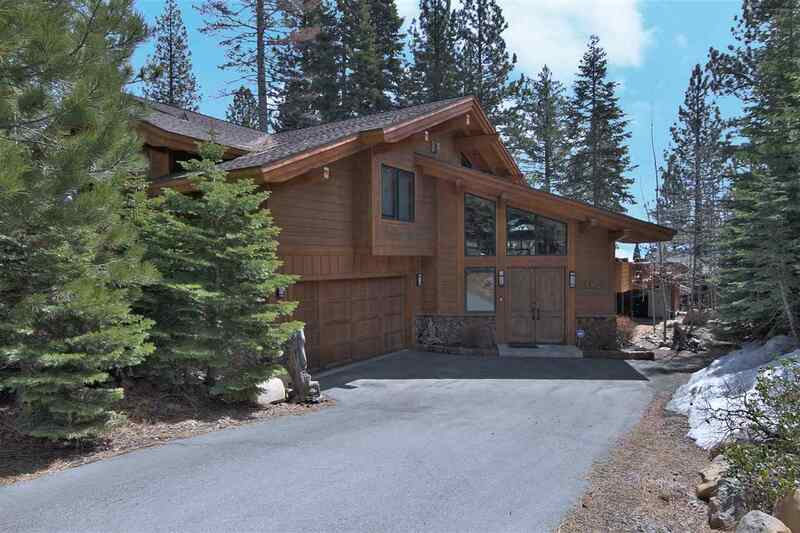 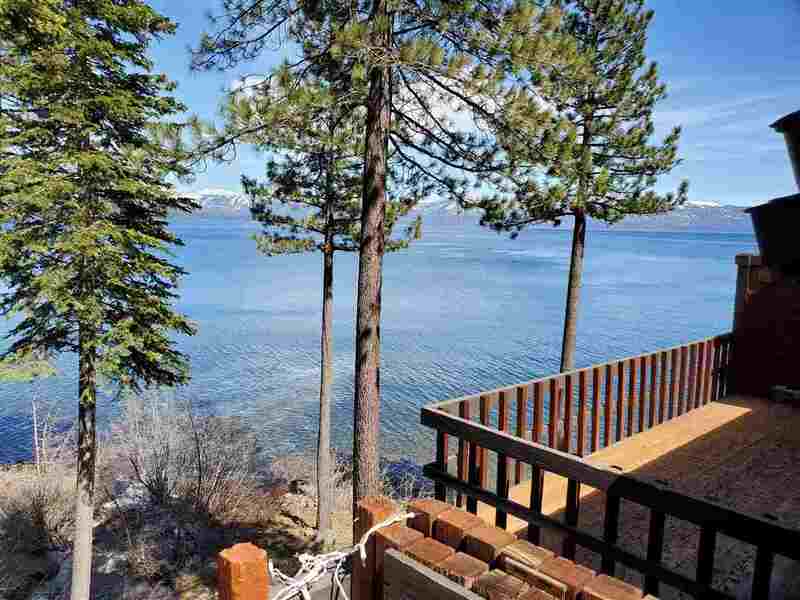 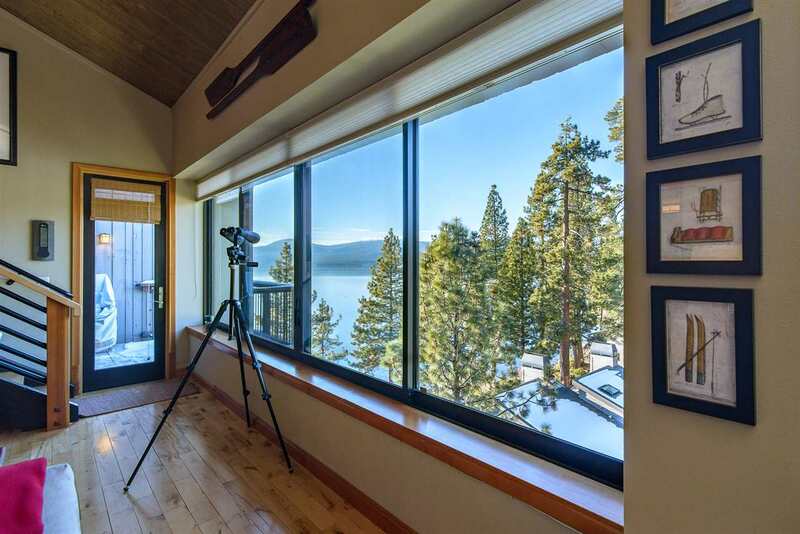 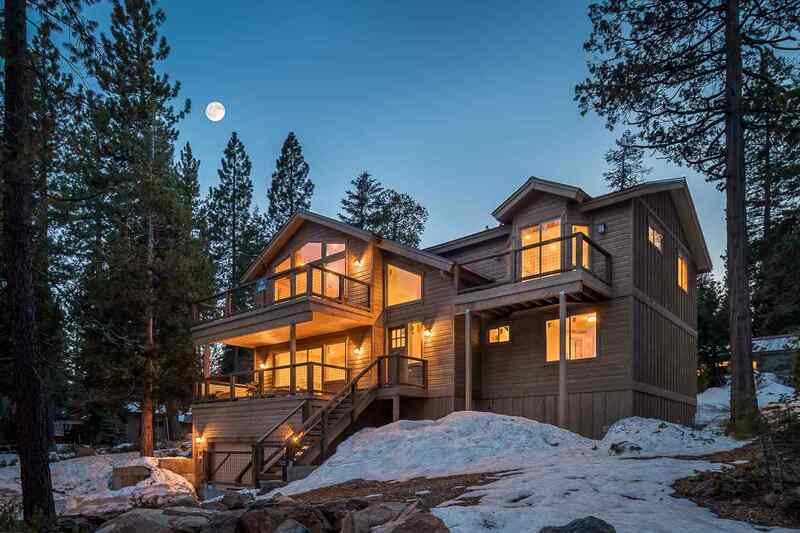 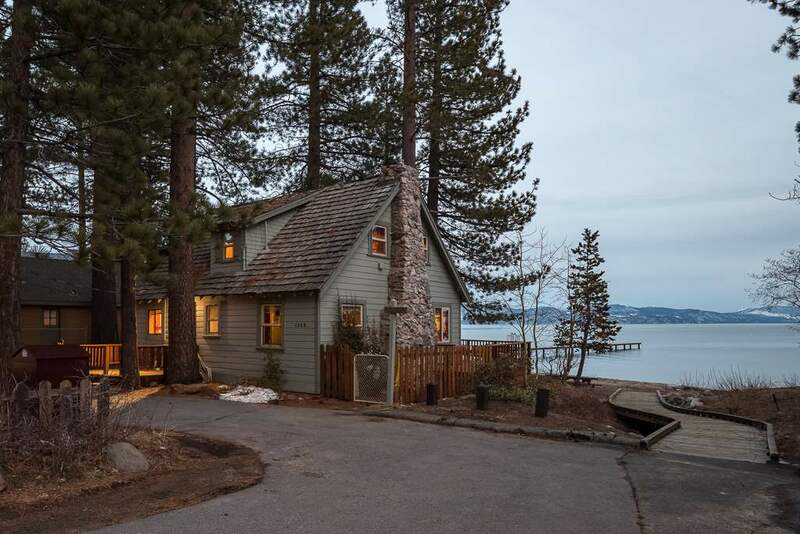 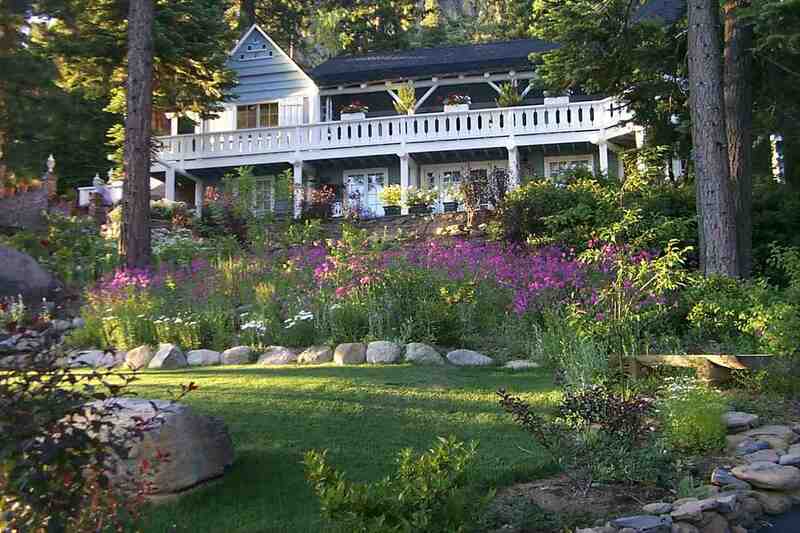 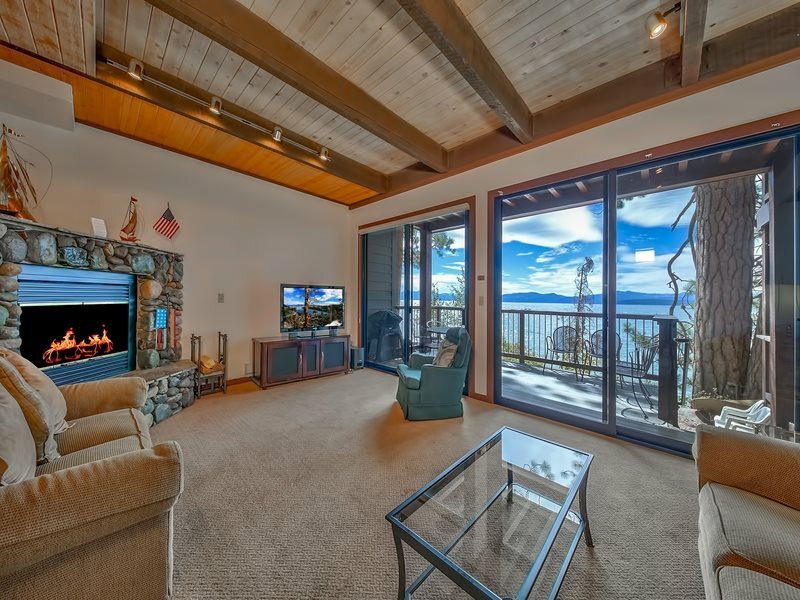 One can find good home values, unique view homes and Tahoe classics. 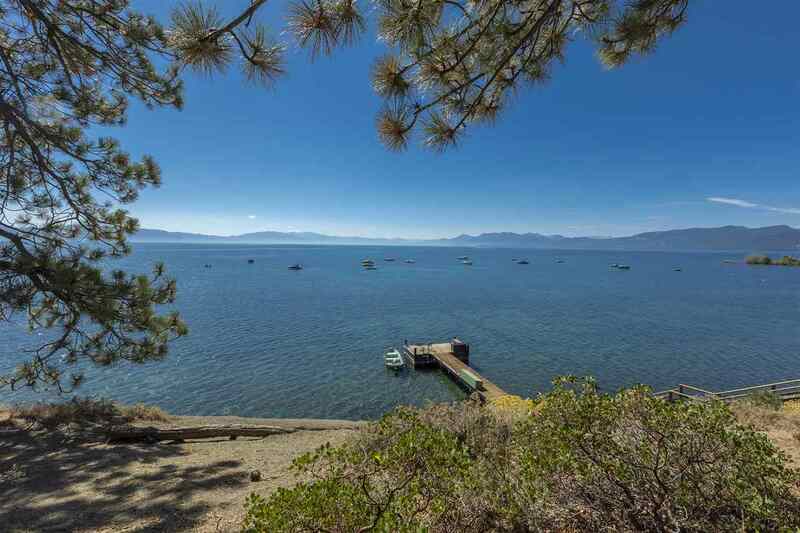 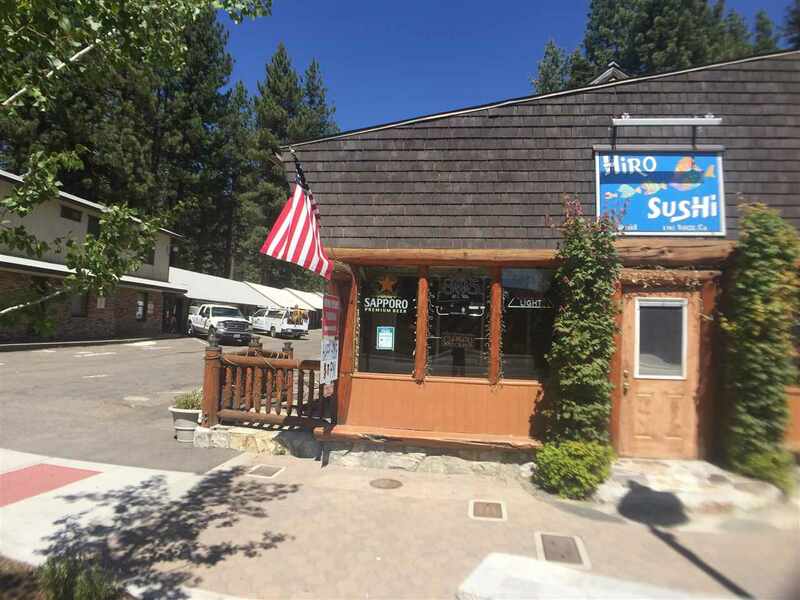 North Tahoe is defined by multiple bays and beaches, many with public access and great Tahoe views. 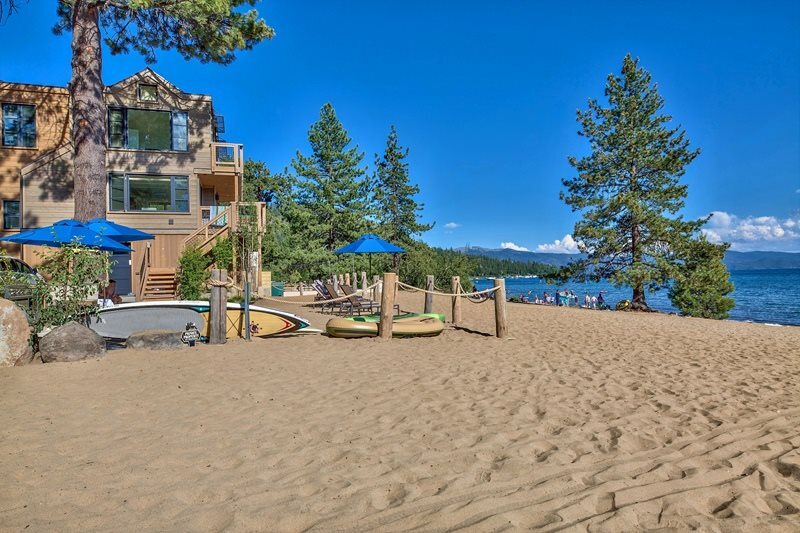 Tahoe’s North Shore, lots to see and do!